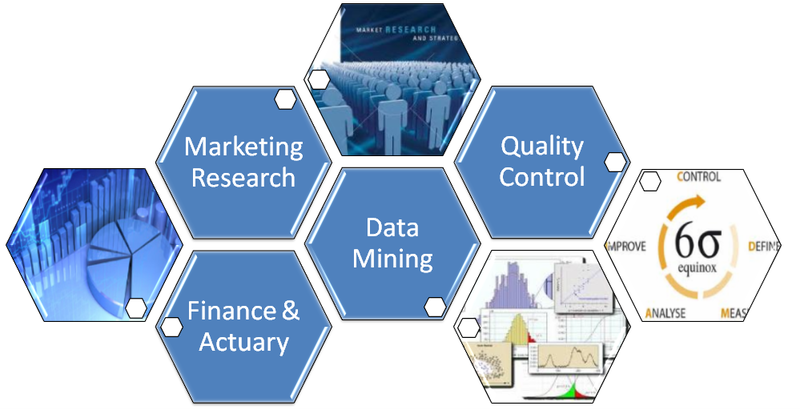 Along with technological growth of computer at present, statistical technique becomes a tool which is widely used by many people to finish the problems better, such as problems in management area, research, business, marketing, quality operation, actuaries & finance, forecast, risk analysis of consumer satisfaction, environment and others make the contribution of computer science and statistics is progressively growing important. The combination of two study majors into one program is designed to maximize the learning opportunities for the student who chooses the double majors. 1. To educate students with fundamental knowledge & skills to apply Computational Statistics using ICT in acquiring business information for a career as a market researcher or business analyst. 2. Provide solid learning experience through creating the most creative and value-added talents of leaders for global community as well as conducting professional services to improve the quality of life. In order to implement our mission, we offer special Double Majors focus on BUSINESS COMPUTING that combine Computer Science with Applied Statistics. This Program allows BINUSIAN to obtain two bachelor’s degree (S1) at the same time from different fields when will graduate. Double Majors are programs that combine two graduate competencies that support each other and produce a unique competence were not obtained when students take these areas separately. Graduate will be able to apply, analyze using Fundamental Statistics to solve, calculate the related problems. Graduate will be able to interpret, analyze the statistical solution, and create statistical solution in form of algorithm, and integrate using appropriate Database Technology. Graduate will be able to recognize, apply, and appraise statistical process. Graduate will be able to analyze, design, create and assess innovative database solution primarily in order to solve real problems in economics and business. Graduate will be able to use, analyze, design, evaluate data warehouse and data mining. 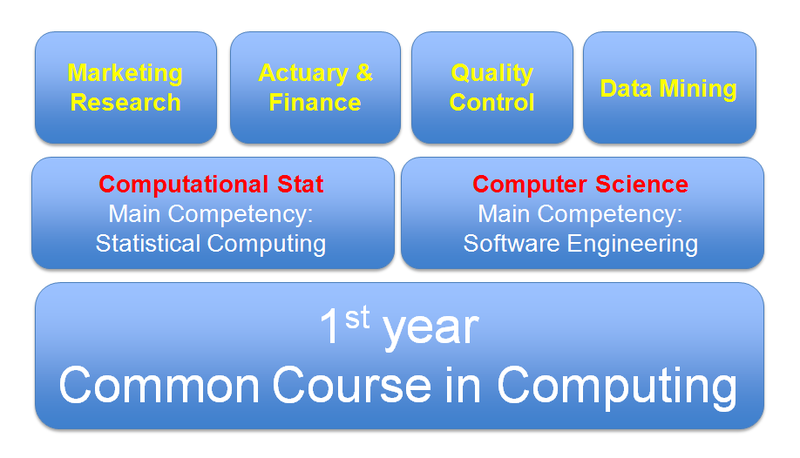 An environment that fosters active learner independence and encourages students to be able to succeed in their professional career and in the fields related to Computer Science and Applied Statistics. Furthermore, besides this department provides the means and expertise in Computer Science and Applied Statistics to prepare students for a career as a Market Researcher or Business Analyst who be able to analyze any kind of data that emerge in databases to extract information, it also provides capability in developing Computer Science or Applied Statistics both in Indonesia and among the nations of the world in order to pursue higher degree of education.